KOPIS is a high-performance ready-to-fly FPV racing drone from Holybro, Low-deck design means centralized mass and excellent handling. Stretched-X motor layout is the choice of top racers because the rear props are further from the "dirty air" coming from the front props. The result is smoother cornering and higher top speed. The FPV antenna is in a unique location behind the quad, to protect against damage. 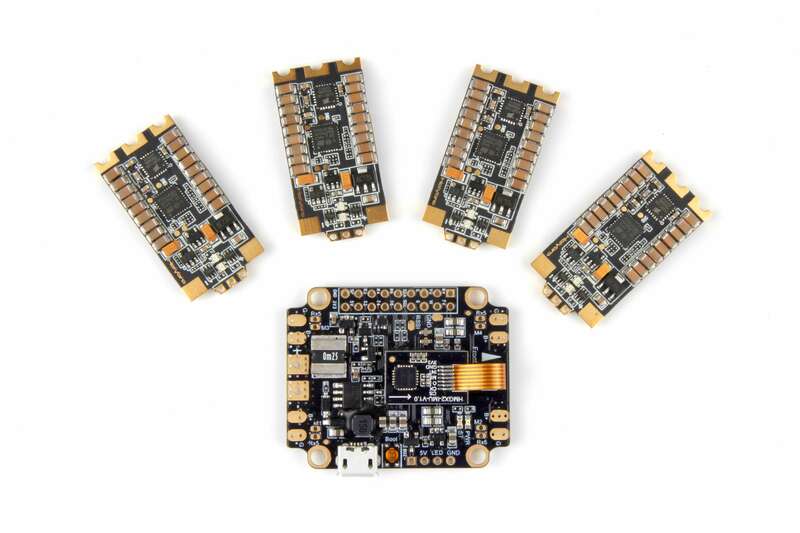 Kakute F7 flight controller and Atlatl HV V2 video transmitter give perfectly integrated control of all quadcopter systems. TMOTOR F40 Pro-II 2400kv motors give awesome power and speed, just like top racers. RunCam Swift Micro camera is light and small, with great image quality. KOPIS gives all the performance, looks, and durability of a hand-built machine, without ever having to pick up a soldering iron! - Standard 40-channel set. However 5645 MHz and 5945 MHz are illegal in many areas, so they are not supported. If you select one of these channels, it will simply fail to work. 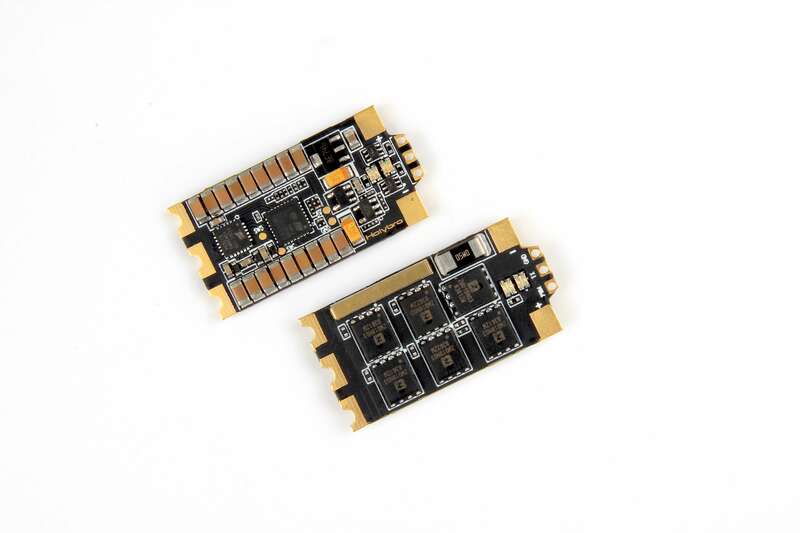 - MMCX antenna connector for easy, secure connection. Won’t break or come loose like the IPEX connector used on other vTX. 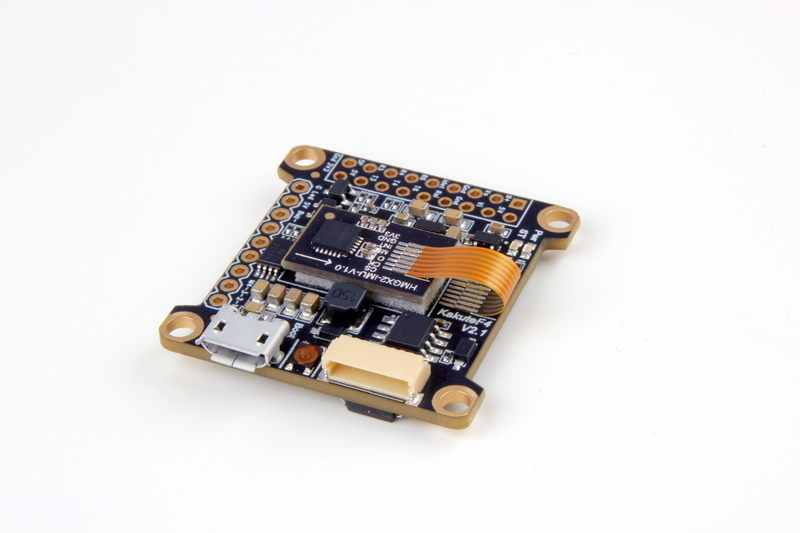 - Control the vTX channel and transmit power from the OSD using your transmitter sticks or from your Transmitter. No more picking up the quad to change vTX settings! • Serial receiver supported (SBUS, iBUS, Spektrum). Legacy PPM and PWM receivers not supported. So amazed with this quadcopter! It has massive amounts of power! Feels like a race car in the air! Thanks Holybro. Best purchase of 2018.